Albania will hire foreign companies to monitor public-private partnerships, otherwise known as PPPs. The Albanian government is expected to enlist the services of foreign companies to supervise the projects which are part of the PPP schemes. This was made known by the minister of Infrastructure and Energy, Damian Gjiknuri. “It’s important that these projects are supervised. We have declared that we are ready to address this public concern which relates to the costs of these projects. This is why we have allocated funds to hire foreign supervisory engineering companies. 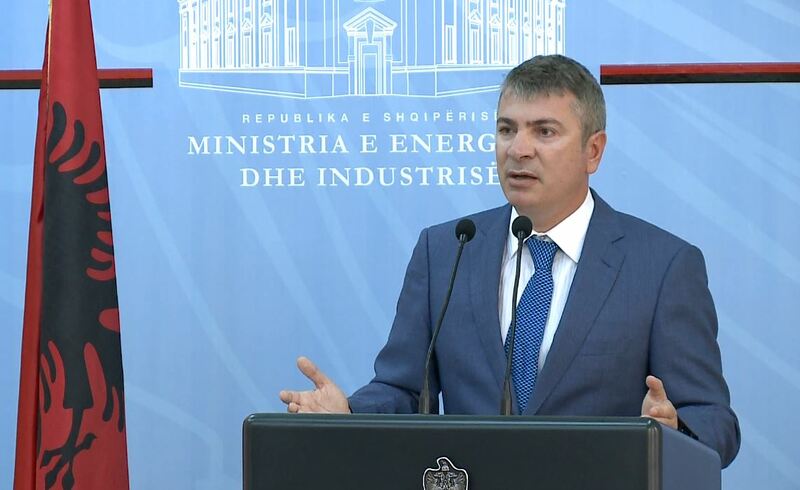 This means that the companies in charge of these projects will be supervised by foreign companies”, minister Gjiknuri said.